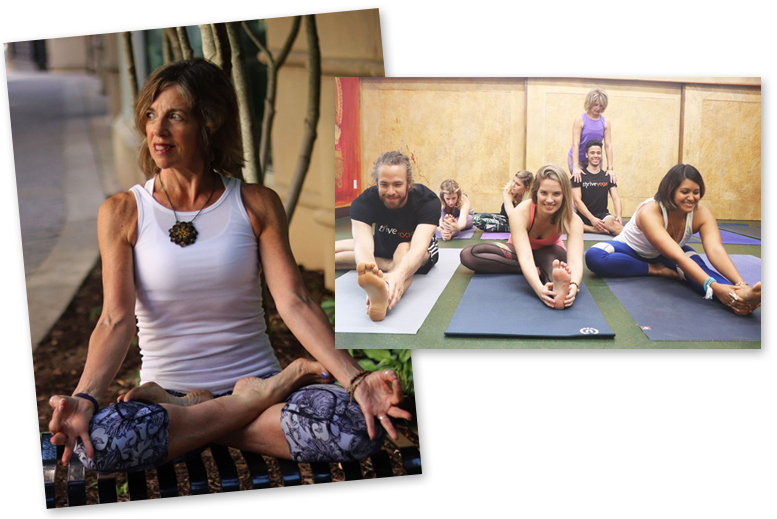 30 – Days of Unlimited Yoga for $49! Unlimited Yoga | Our Best Value! *Annual Memberships are our most cost-effective package. Only $84 per month paid in full. To be a member or not to be a member? That is the question. Want more details on our pricing option policies?